Here We Are by Citizens! 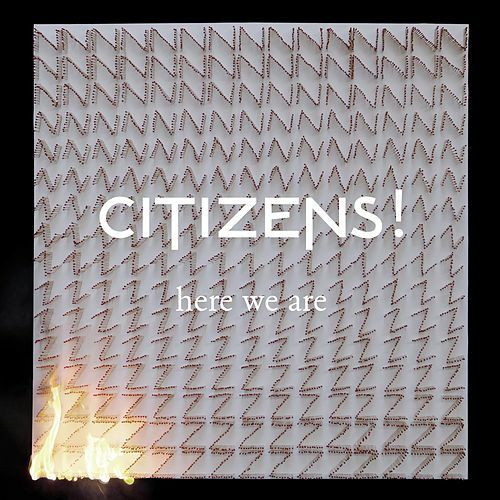 "I am not afraid of losing my mind," sings Tom Burke in a seductive Bowie-like tone on "Reptile," a standout on the debut album from London dance-punk band Citizens! Here We Are was produced by Franz Ferdinand's Alex Kapranos, and his fingerprints are smudged all over it -- in the electro throbs, the plunky keyboards, the disco bounce and the dark drollness running throughout it all... see "(I'm in Love With Your) Girlfriend." 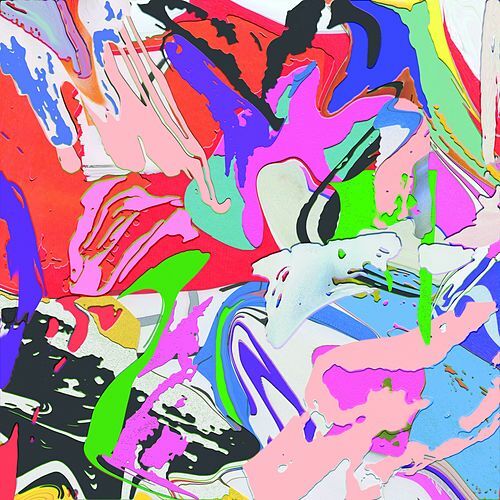 It's all bound in a firm pop aesthetic, drawn from influences like Hot Chip and The Rapture -- which means get out your dancing shoes and lose your own mind for a bit.